Choose your nationality & the country you are living in. "We have included an exhaustive list of countries which is more than any other service provider. 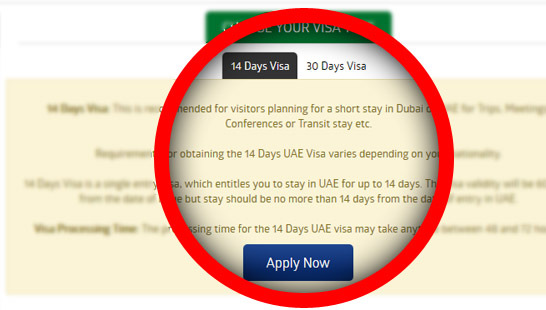 This ensures no matter which country you belong to, your UAE visa application is processed without any hassle." 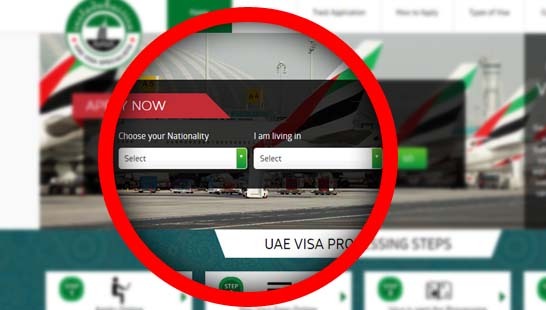 Choose your preferred UAE visa type & click on "Apply Now"
"We believe in complete transparency, and that's why we show you a list of all the required documents and the total cost of the application at this stage, so you don't have any nasty surprises once you complete your application form." "We have simplified the application form so that even a first time applicant can fill this form in less than 2 minutes. 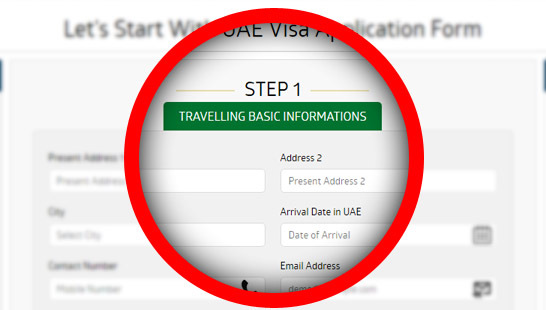 You can add as many applicants (travelling in a single group) as you want from this single form. 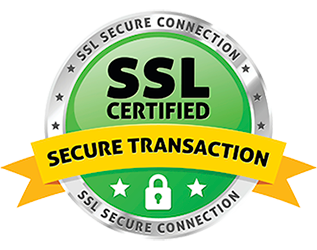 And yes, we are a stickler for privacy rights, that's why all your personal information entered are SSL Encrypted." 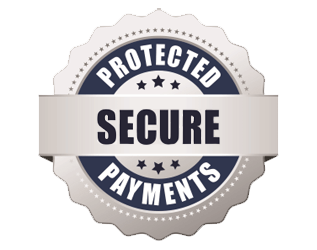 "Pay your visa fee securely and with complete peace of mind through our trusted payment gateway which uses an industry-leading 256-bit SSL for added security. 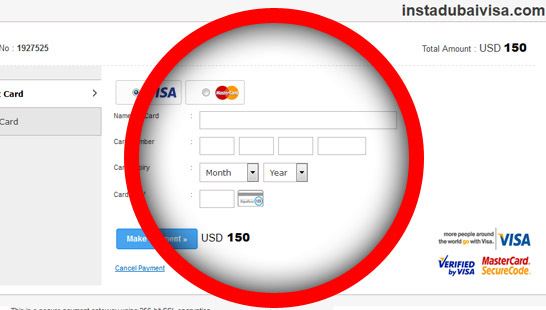 We know you want choices, that's why we have included the option of payment both using your credit card or your debit card."